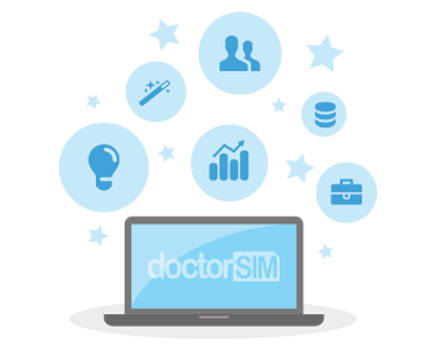 doctorSIM Pro is a professional unlocking platform which allows resellers to sell network phone unlockings and IMEI checks to their customers 100% online and with full guarantees. Our multi-purpose web platform was created for business professionals that are either just getting started or looking to grow their current cell phone unlocking business. With its attractive design and intuitive navigation, you can sign up and be fully operational in less than five minutes with only an e-mail address and an Internet connection. doctorSIM Pro offers special discounts of up to 55% on our web prices as well as many other advantages. Registering for doctorSIM Pro is completely free and you will have access to VIP support via e-mail and chat every day of the week from our first-class customer support team. Please click on the following link for more information: doctorSIM Pro for Resellers.